Giza 2ft Light Weight Hanging Pyramid can be used for doing regular Meditation. Doing Meditation under the Pyramid is 3times more powerful than doing Meditation without a Pyramid. 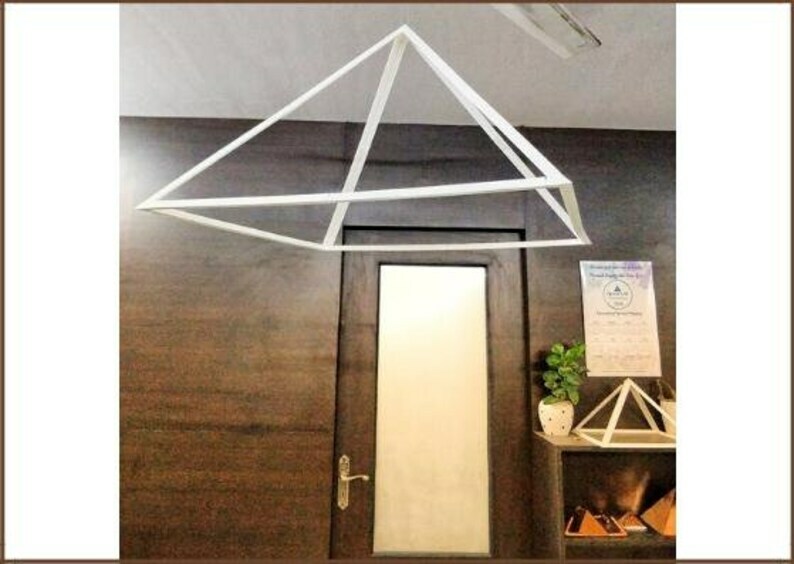 High Quality Pyramid, Already Bought Three! Awesome Seller! Super Fast Shipping! 5 Stars Thank You!! !